This essential guide to tic disorders and Tourette Syndrome tackles problems faced both at home and at school, such as adjusting to the diagnosis, the effect on siblings and classroom difficulties. Dr Chowdhury offers advice on how to manage symptoms, describing practical techniques such as habit reversal and massed practice and reviewing available medical treatments. 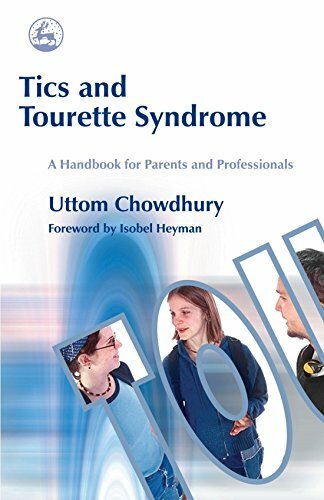 In clear, accessible language, this book explains the clinical signs and symptoms of Tourette and related conditions, and their possible causes. Presenting strategies for dealing with associated difficulties, including low self-esteem, anger-management and bullying, this book will be invaluable to parents, teachers, social workers and other professionals. If you have any questions about this product by Jessica Kingsley Publishers, contact us by completing and submitting the form below. If you are looking for a specif part number, please include it with your message.